Who do you call when you need to throw a party for the Queen of England or the G7 summit? There is only one caterer that will do. The firm has a list of experiences reaching as far as 1856 on the occasion of the Prince Imperial’s baptism celebration. Potel et Chabot satisfied the demands of Napoleon III and since then they have been firmly established as the best in the world. In 1900, Potel et Chabot reached a culinary record that remains unsurpassed to this day. 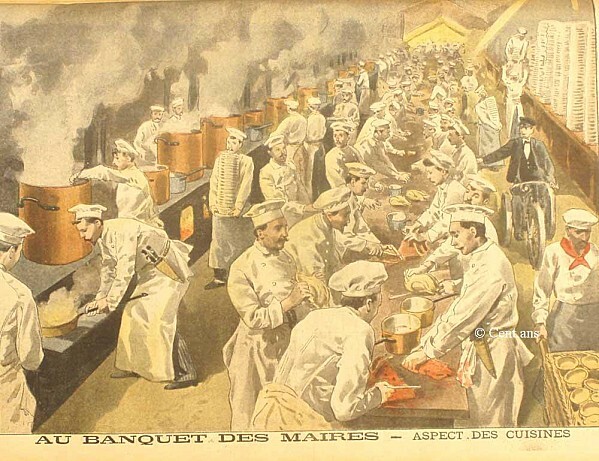 The legendary feast is known as the Banquet des Maires. 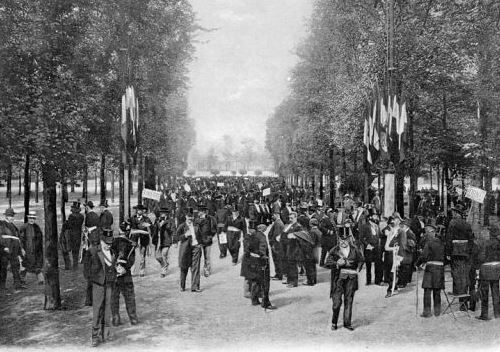 Twenty-one thousand French mayors, including those from the colonies, responded to President Émile Loubet’s invitation to celebrate the success of the Exposition Universelle. 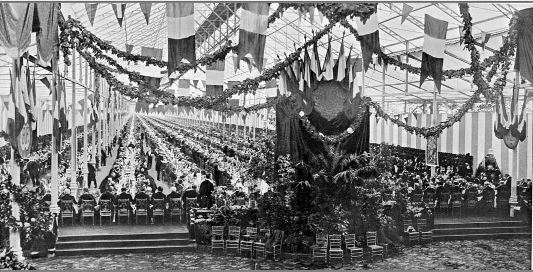 The area of the banquet in the Jardin des Tuileries covered 10,000 acres. 24,000 meals were served by the staff of 3,600. One car and six bicycles circulated between the tables to transmit orders. Over 6 miles of table-cloth was needed as well as 125,000 plates, 55,000 forks, 55,000 spoons and 60,000 knives. The nine-part menu was washed down with 39,000 bottles of quality wine including champagne. 3,000 bottles of gros-rouge were allotted to the perspiring staff. I don’t know who paid the bill, but I bet that in today’s economic situation the question would be on every taxpayer’s lips. What follows here is still done to some degree in today’s France. 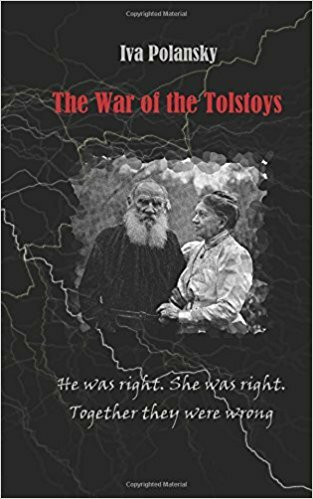 A few years ago, I watched an eye-popping French TV documentary on the subject. I cannot say for sure whether the athletes of the TV food marathon were actually members of the original Club des Grands Estomachs, but they certainly maintained the tradition of ritual overeating. Remarkably, none of the participants showed any visible signs of ill-health or obesity. 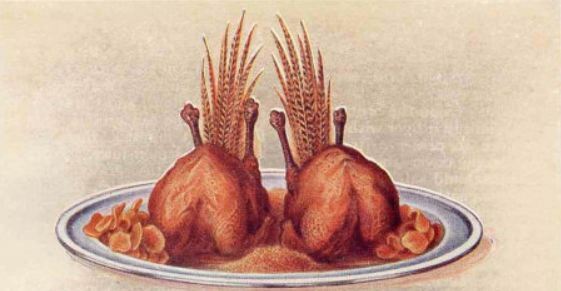 Recently, I came across the Club of Grand Stomachs in an article written in 1867, which describes one of that year’s menus. The twelve club members met each Saturday in the Parisian restaurant Chez Pascal for an 18-hour session that would be lethal for the majority of today’s health- and diet-conscious individuals. The pantagruelic meal, lasting from 6:00 PM to noon, was divided into three acts. 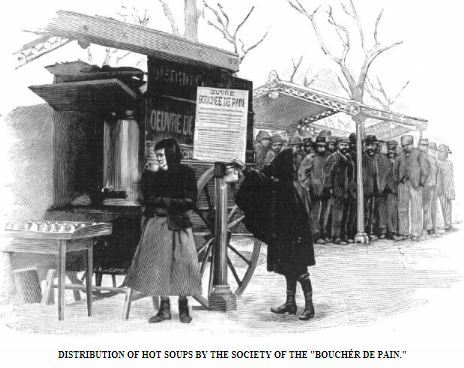 Act One began with Potage à la Crécy (a puréed vegetable soup) preceded by several glasses of bitter wine and followed by several glasses of madeira. Then came a turbot with caper sauce, a beef sirloin, a braised leg of lamb, fattened chickens encased in pastry, maraschino sherbet, creams, pies, and small cakes, all of it washed down by six bottles of Burgundy per person. Act Two lasted from midnight to 6:00 AM. It began with one or several cups of tea preceding a turtle soup and featured Indian six-chicken curry, salmon with spring onions, deer cutlets with peppers, sole fillets with truffle sauce, artichokes with Java pepper, rum sherbet, Scottish partridge in whiskey, rum puddings, and strongly spiced English pastry. Drinks served with this session consisted of three bottles of Burgundy and three bottles of Bordeaux for each participant. The final part of the food marathon began at 6:00 AM and ended at noon. They started with an extremely peppered onion soup, followed by a quantity of savory pastries and four bottles of champagne per head. Then they passed to coffee with a pousse-café of an entire bottle of cognac, kirsch or rum. I will restrain myself from any commentary on the ill effects of overeating. One can only marvel at the extraordinary endurance of the human body under such onslaught of food and drink.